When you’re looking for automatic gate systems, don’t forget about do-it-yourself solutions. At GateCrafters.com, we have a wide selection of DIY automatic driveway gates that will be a welcome addition to the exterior of your home. DIY products are an excellent option for handy homeowners because they’ll save a bundle on installation costs. 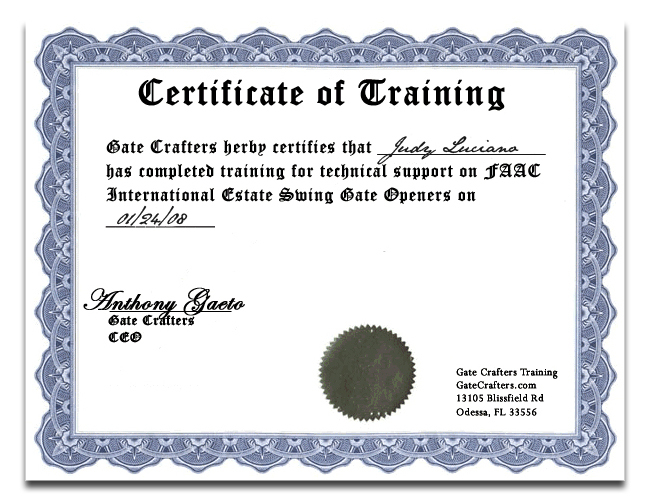 You don’t have to be an installation expert to successfully install your GateCrafters automated driveway gate. We’ll provide you with a custom pre-built product and the necessary parts and information. Plus, our installation professionals are available for assistance from 9am-9pm seven days a week. At GateCrafters.com, we pride ourselves on offering unmatched customer service. 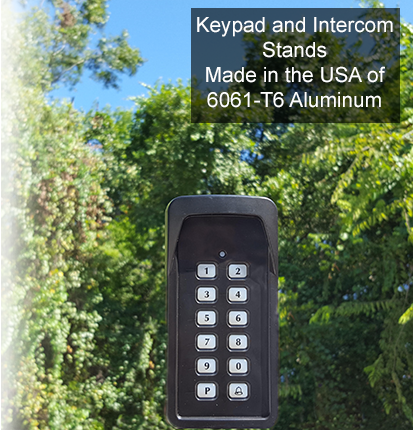 All of our automatic gate systems are made right here in the United States out of high-quality aluminum. This premium aluminum material stands tough against the harshest elements and is especially known for its low maintenance. Additionally, our driveway gates are available in a number of different styles and colors, ensuring you will find a product that matches the outer décor of your home. Each one of our gates comes standard with 8 welds per picket, thick wall tubing, and roller bearing hinges. Our selection of driveway gates include single gates, dual gates, cedar gates, ready-to-ship gates, chain link gates, 3-rail gates, pre-designed gates, and more. 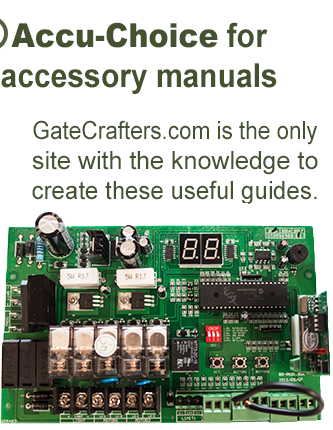 We also have a wide array of available gate accessories so you can get the most out of your investment. 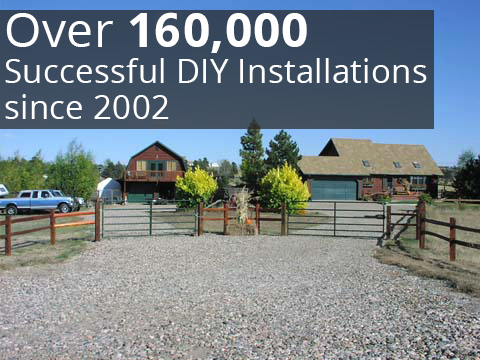 When it comes to DIY gates, we truly are your one-stop shop. 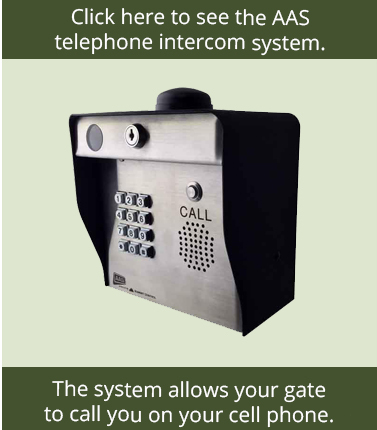 To learn more about our automatic gate systems, please call or e-mail GateCrafters.com today.